Now tagged "The Godfather Of Grunge", Neil Young has been an inspiration to more than one generation. 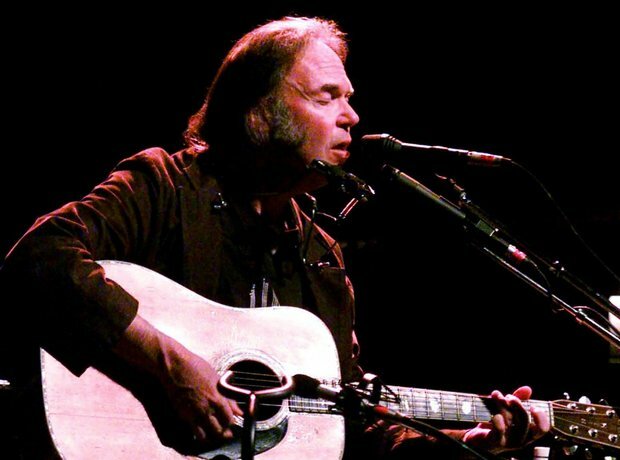 From his hippie folk days with Crosby, Stills And Nash and the gentle, wistful longing of his classic album Harvest to the raucous noise-rock of his work with Crazy Horse, Young has never gone out of style. Happy 71st Birthday Mr. Young!